Our fellow Americans and their fur babies need our help! 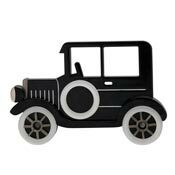 To do our part, our family is pledging 10% of all the sales made on our website until the end of September to Hurricane Harvey relief. 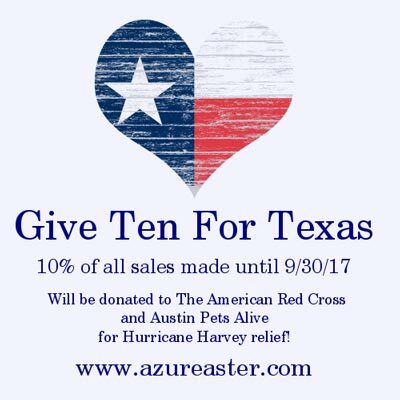 5% will be donated to The American Red Cross (to their Hurricane Harvey relief fund which covers all areas of the USA affected) and the other 5% will be donated to Austin Pets Alive. This will be a long recovery process and we hope everyone will stay safe and come back even stronger than before!